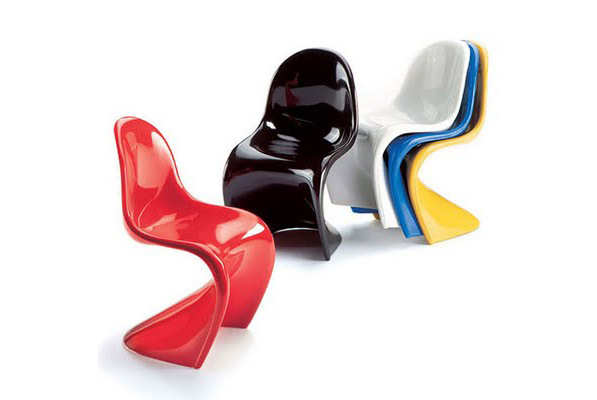 Danish designer Verner Panton spent many years thinking about how to produce a plastic chair moulded in one piece. 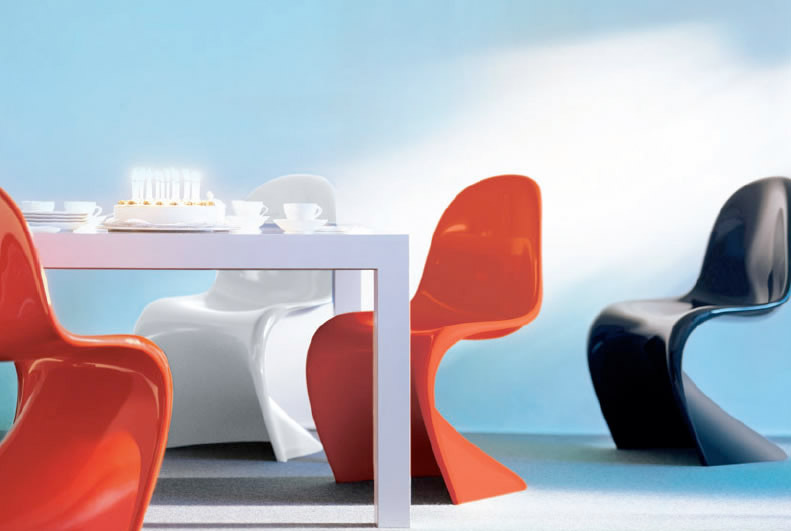 Together with Vitra, he came up with the first prototypes in the 1960s and Panton Chair went into series production as of 1967. 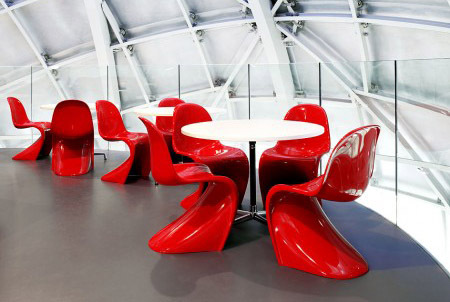 Unlike the cheaper Panton Chair Standard in solid plastic, Panton Chair Classic is made of rigid expanded plastic and has a lacquered surface. 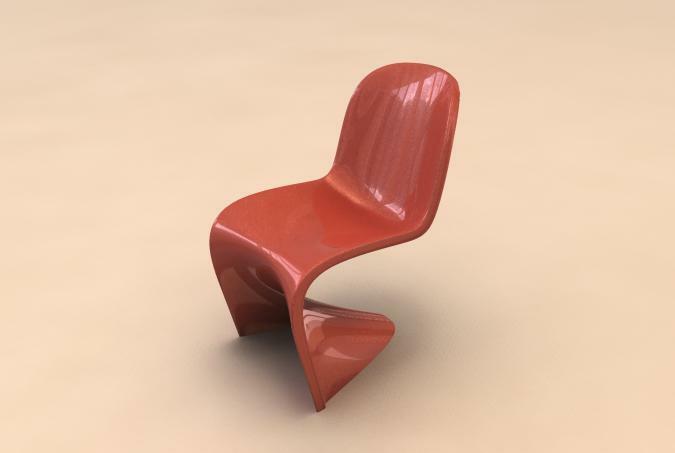 Superlative for furnish your interior render in maya, it work with maya 2009 or successive versions. Shading is included.